We talked about OpenShift PaaS services throughout many published articles on this website. Amazon Web Services Now Directly Can Be Used From The OpenShift Console. Red Hat Cloud Solution Creating A Hybrid Cloud Platform For The Customers. The Red Hat Summit on May 2nd to May 4th, 2017 at Boston brings some interesting news as Red Hat has announced a partnership with AWS. An agreement of open source company with the undisputed leader of the proprietary IaaS segment is a news, as it has created a new hybrid platform which is interesting to analyze. Precisely the main cloud providers with proprietary data centers – Google, Microsoft, AWS possibly looking to support hybrid strategies in new way. 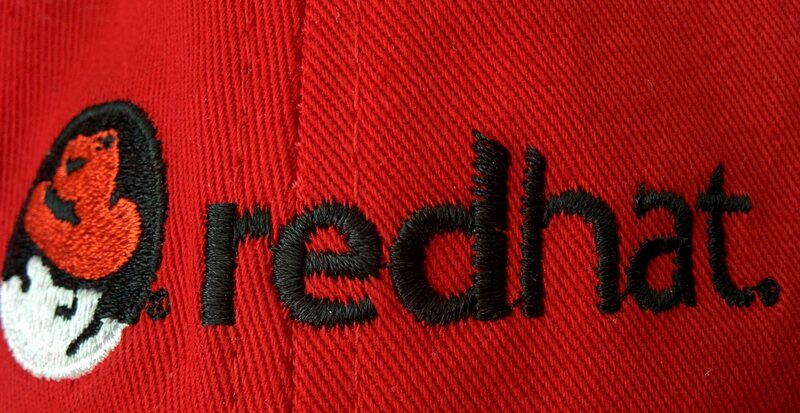 Red Hat executive has published some details on company’s official blog stating that it will be possible to develop and deploy hybrid applications implemented with Red Hat technologies using OpenShift Container Platform, JBoss Middleware and Red Hat Enterprise Linux On AWS or proprietary data centers with the ability to access AWS independently from the environment where the app deployments were deployed. This alliance is designed further accelerate further the customers access to AWS services directly from OpenShift container platform combining the innovative and comprehensive set of AWS capabilities with the most comprehensive enterprise platform, in their hybrid environments with support. Red Hat’s business model’s core and reason of it’s success is understanding the difference between a project and a product. When they go use technology for their own, they make sure that it is open source. But for technical investment, they think about long term lifecycles and support. Red Hat and AWS will demonstrated the integrations with expected general availability in Fall 2017. Red Hat Enterprise Linux is available for AWS via Red Hat Cloud Access or on-demand. This Article Has Been Shared 3042 Times! Cite this article as: Abhishek Ghosh, "Red Hat And AWS Partnership Raises Hybrid Cloud & On Premise," in The Customize Windows, May 11, 2017, April 21, 2019, https://thecustomizewindows.com/2017/05/red-hat-aws-partnership-raises-hybrid-cloud-premise/.